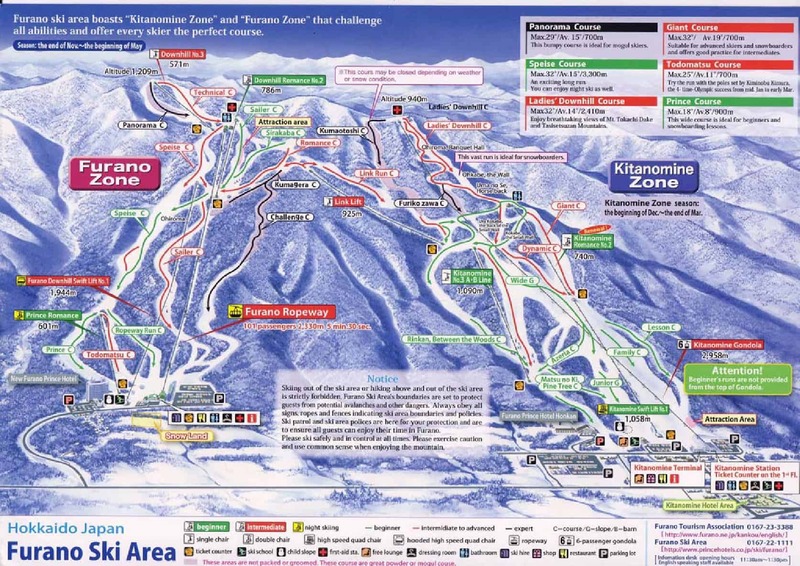 The Furano Ski area is made up two zones, the Kitanomine zone (open: Mid. Dec – Late Mar) and the Furano zone (open: Late Nov – Early May). 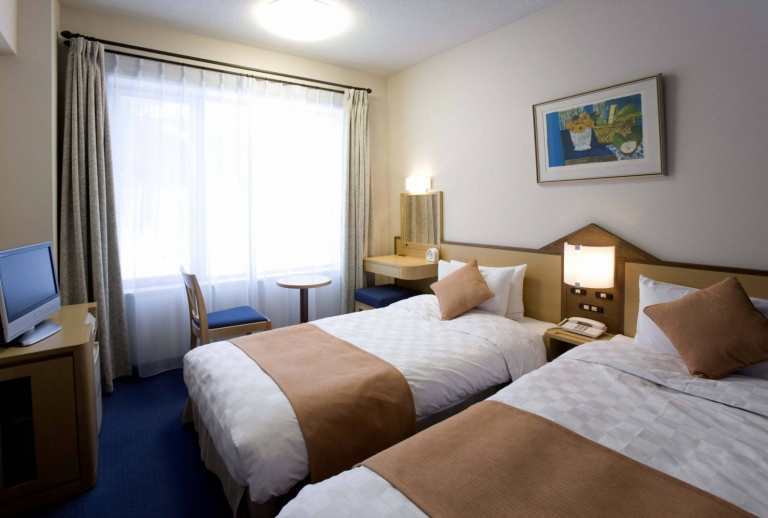 Both areas have a variety of accommodation options and the town of Furano is only a 3-minute shuttle from the Kitanomine zone and a 6-minute shuttle away from the Furano zone and is home to a wide array of restaurants and bars and all the services you would expect to find in a town. Both of these zones can be accessed on the one pass and are serviced by 11 lifts. 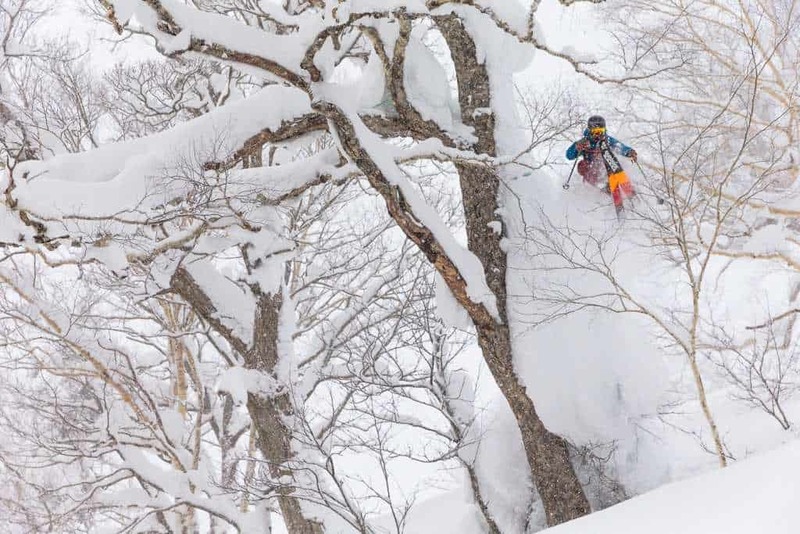 Furano has an abundance of varied terrain for every level of skier and snowboarder and a vertical drop of over 950 meters making it one of the steepest mountains in Hokkaido. 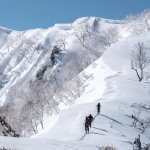 Despite receiving less snowfall than Niseko and Rusutsu, about 8 metres, but the snow quality is known to be lighter and fluffier. It also has more blue/ sunny days than any other resort in Hokkaido offering spectacular views. 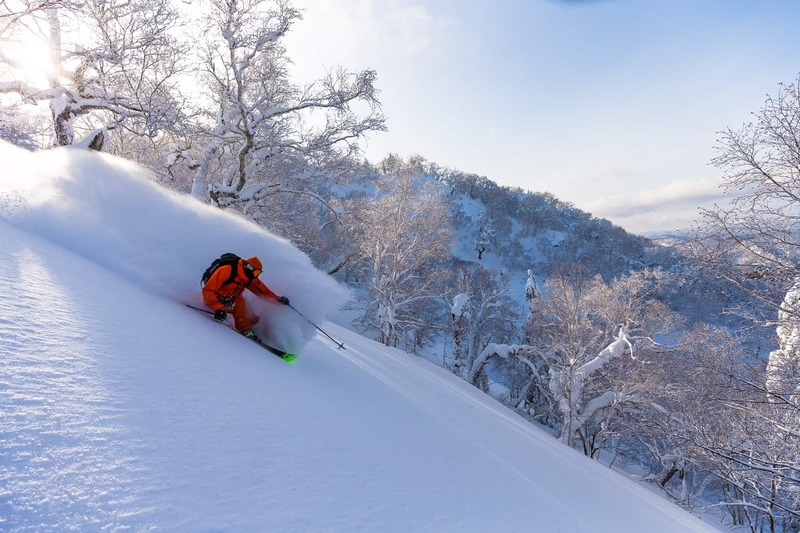 Located about an hour’s drive south of Asahikawa, Furano is one of Hokkaido’s bigger mountains, and its terrain caters for all levels with a good beginners area, long and cruisy on-piste runs for intermediates, and easy access to the side country. With a base at 239 metres and the top at 1209 metres, Furano has a solid vertical drop of 964 metres, and the views of the town and valley below are spectacular. 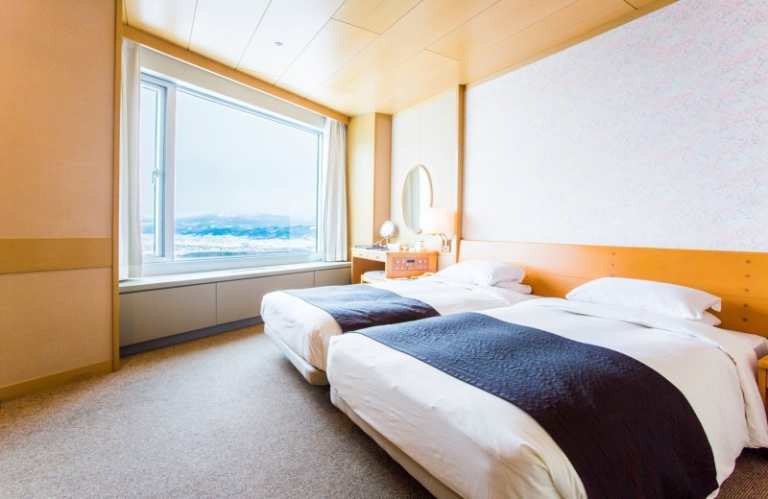 The resort is divided into two areas, the Kitanomine Zone near the main ski village area and the Furano zone next to the New Prince Hotel. 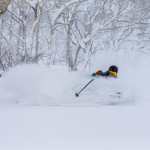 Furano receives an average of nine metres of snow a year, less than other Hokkaido resorts, but the snow is quality Central Hokkaido powder. The variety and quality of the groomed runs are superior to what you may find in other Japanese resorts, so even if it hasn’t snowed for a few days you’ll always have some dry corduroy for some fast turns in the morning. 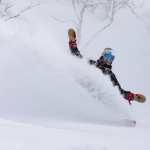 Of course, for most of us, Japan is about powder not piste, and there are now plenty of off-piste options in Furano. For a long time Furano had a very strict “no off-piste” policy, which was a big turn-off for the international market. However, that has relaxed over the past few years with side country gates opening in the 2015/16 winter, although you have to sign in with ski patrol if you’re heading off the groomed runs. The result is access to some great tree skiing in resort, the area between the two zones among the picks, and plenty of fun terrain through the gates for the more adventurous. If you really want to explore the backcountry, you’ll need avalanche equipment and a guide – having both will ensure you have a memorable day. Furano’s proximity to other ski areas like Tomamu, Kamui, and Asahidake make it a great base for a Hokkaido trip. 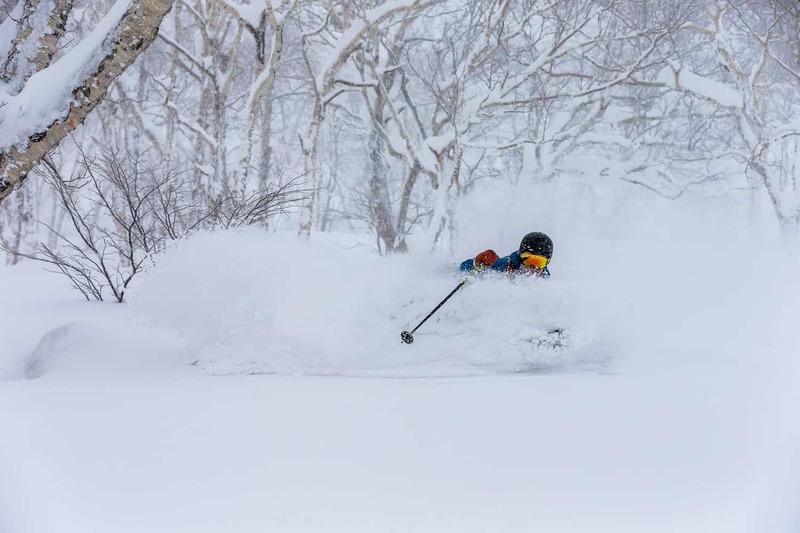 If you are looking to explore the backcountry, the Tokachi and Furano Ranges are nearby, offering some great skiing. 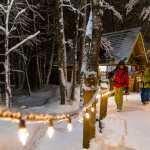 You’ll need a guide, check out Alpine Backcountry Guides who have an office just down the road from the resort’s Kitanomine base area. 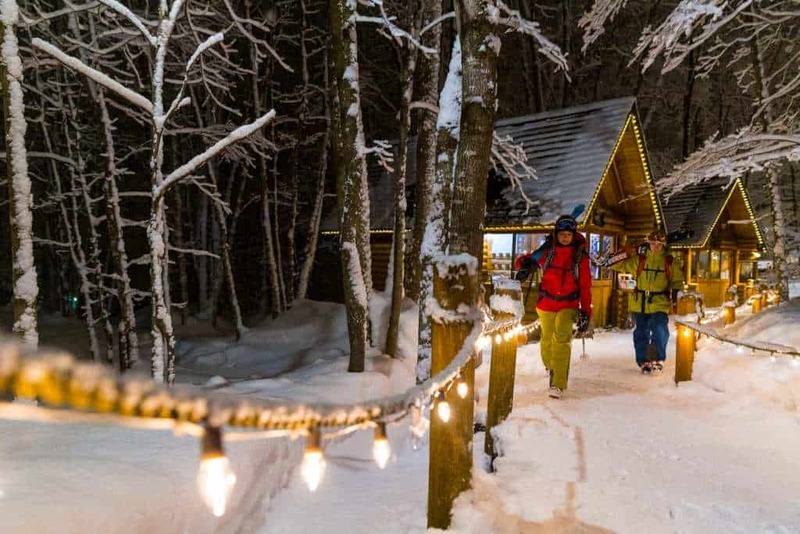 Furano is located in central Hokkaido, Japan about an hours drive south from Asahikawa and 2.5 hours drive northeast of Sapporo and Chitose airport. 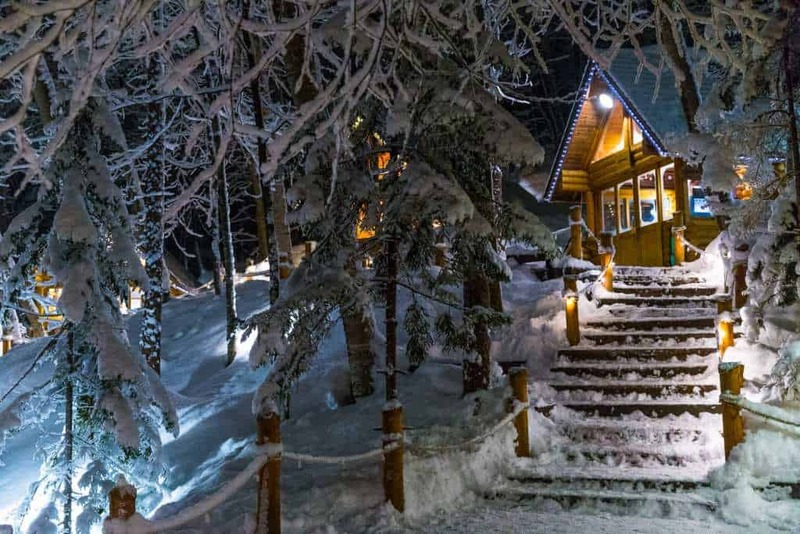 Being so centrally located means Furano is an excellent base from which to explore some of the lesser-known central Hokkaido resorts such as Kamui, Tomamu, Sahoro and Asahidake. We suggest catching a resort liner bus to Furano from Chitose airport (for around 4000yen/per person) if not renting your own vehicle. 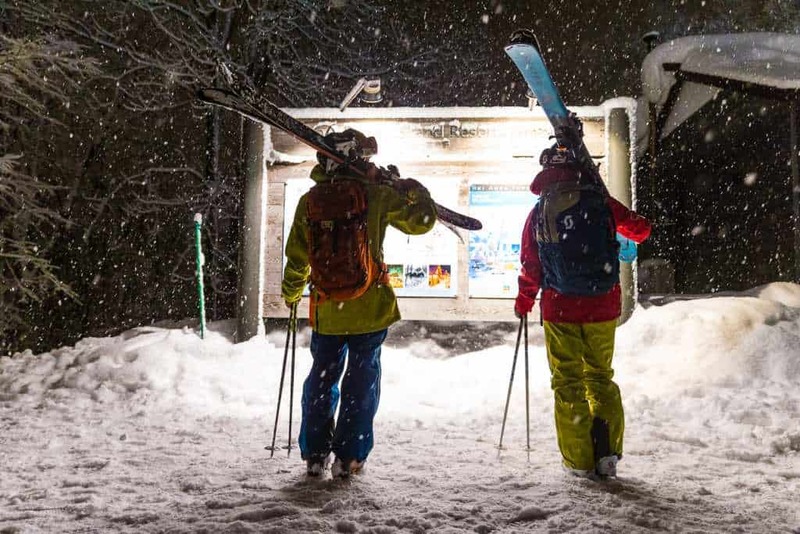 These buses can also conveniently transport you between Niseko and Furano if you fancy splitting up your trip as such. Furano has plenty of accommodation options, either in the village at the base of the lifts or a few minutes away in downtown Furano. This gives you a choice of hotels, pensions, and there are some new luxury self-contained apartments in the village and no doubt more on the way. 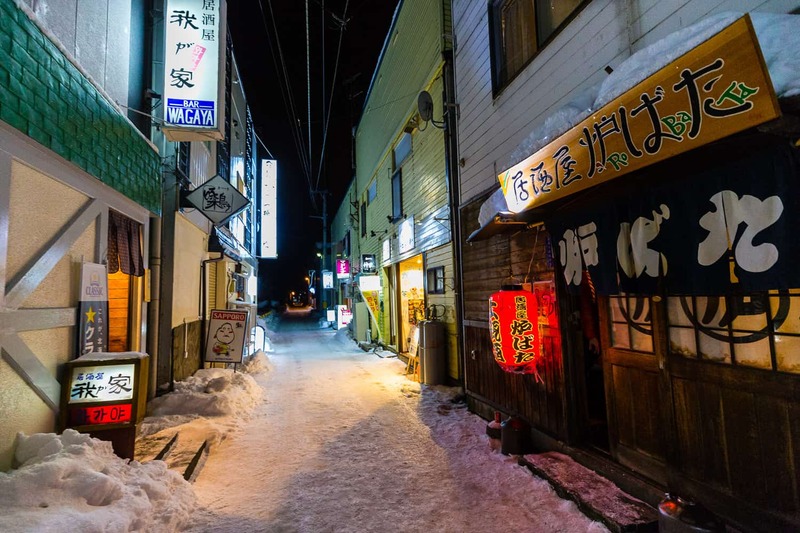 The good news is Furano town is a regional centre of 26,000 people and is authentically Japanese, definitely worth exploring with plenty of restaurants and bars to check out. 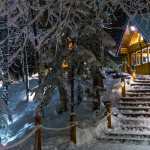 There are a number of restaurants and cafeterias open on the mountain during the ski season. 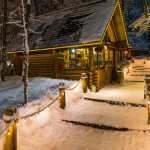 At the base of both the Kitanomine Gondola and the Furano Ropeway (cable car), there are decent restaurants where you can get a wide variety of good, hearty and healthy meals. At the top of the ropeway in the Furano Zone there is also a small European style café/restaurant with a fireplace to sit by. Like most of Japan, there’s also a vast array of vending machines scattered liberally around the resort, so you’ll never have to go far for some rehydration in the form of a ‘Pocari Sweat’ or a warm can of corn soup… (for the less adventurous all the machines vend coke as well of course). At the base of the Kitanomine Gondola, you will find the Snow Dome Festival site. 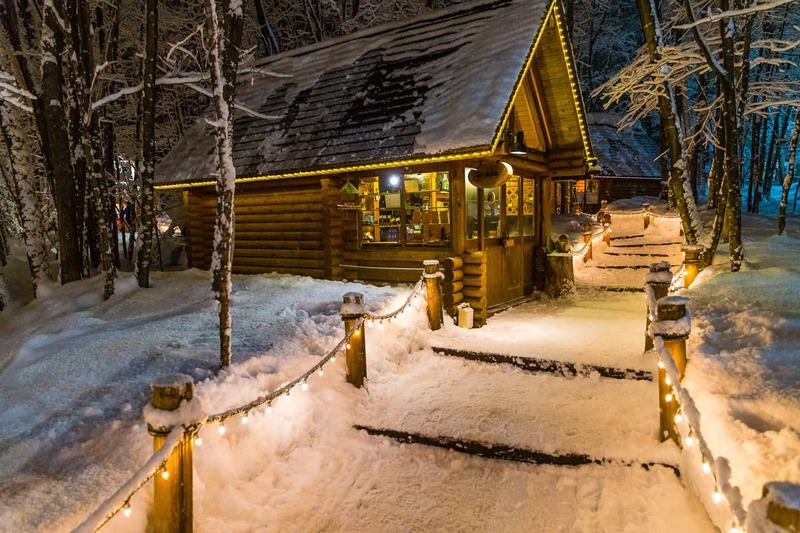 This is a great area to grab a bite to eat after skiing, have a relaxing drink, hot wine, beer or hot chocolate, and unwind in a small country festival atmosphere. Within the town of Furano itself, there are over 100 eateries so plenty of options. Furano offers a refreshing number of true, authentic Japanese eateries wherein you’ll pay the ‘local’s price’ unlike at some better-known Japanese resort towns. Take your pick from sushi, noodle bars, izakaya, curries, Mongolian and Korean BBQ’s and more. It’s also not difficult to find western food should you desire. 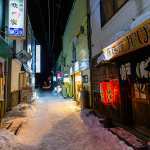 As far as night life goes, there exists some in Furano but it’s all rather low-key. 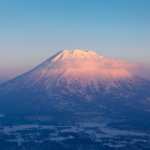 Obviously, Niseko is the place to go if you want a more buzzing nightlife scene. If you fancy a day off the slopes we suggest going for a drive and exploring the countryside. 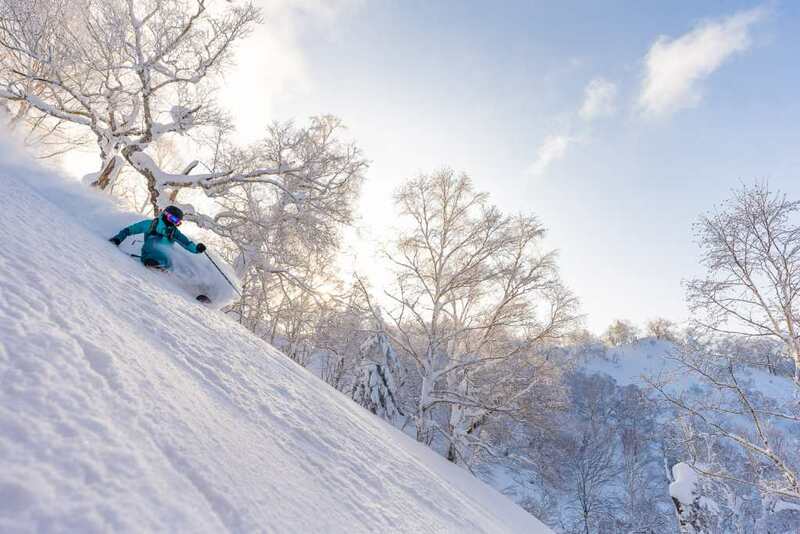 Furano boasts the greatest number of bluebird days of all the Hokkaido resorts meaning you’ll be able to really take in the landscape and surrounding mountain ranges, which are some of the steeper ones in Japan, particularly on the north island.